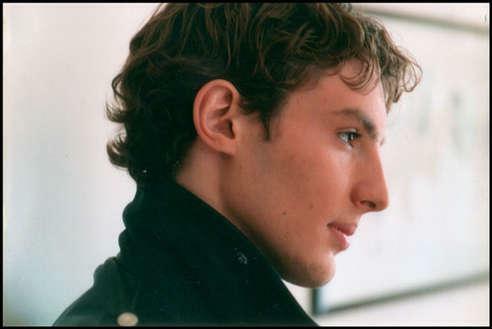 Vadim Schneider (March 10, 1986 - September 8, 2003) was a charming and smiling young French-Canadian actor. He made various theater, and voice work. He started in the tv show '15/Love' as Sebastien Dubé, a french young tennis player, in a tennis academy. 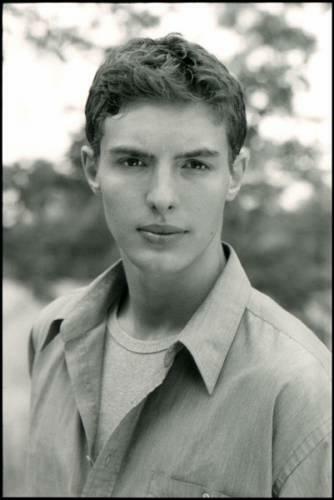 Vadim Schneider was born in Paris, France and moved to Montreal, Canada when he was ten years old. He was the first son of Jean Paul, a notable actor, and Isabelle Schneider. He had four younger brothers: Niels, Volodia, Aliocha and Vassili. He was an exemplary student of Jean de Brebouf College. 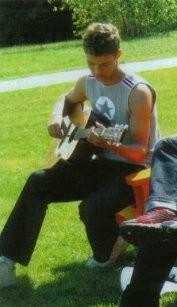 He also sang and played guitar. He starred on the dramatic television series, 15/Love. He was also known for his various theater and voice work. On September 8th 2003, after 2 months on the set, he was driven on the road to his work, along with his friend and co-star Jaclyn Linetsky, when the driver lost control of the mini van and crash into a tractor trailer. The driver survive and the young promising stars died instantly. Jaclyn and Vadim were only 17. Vadim was an incredible person. He looked like a prince and like a tennis player too. He was an handsom boy, wonderful. You will never meet a child as happy as Vadim was. He appreciated every day that went by. His contagious smile, his words full of serenity and optimism. I couldn’t desire a better friend. You’re a hero. You enriched our lives and I had the privilege to have known you. I love you, Vadim, my best friend. He had four smaller brothers and he was a hero to all of them, the big brother. And in the moment his voice was heard the people around him stopped whatever they were doing, even important, just to listen to that magnificent voice. The thing I admired most in Vadim was the unlimited love he had for life. Every time he listened to music he elevated himself to a new life, he took possession of every note and sang intensely. He had a big charisma and always was a big worker.